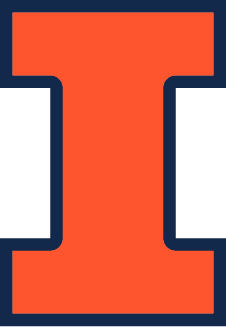 Malik Lee holds a BS in Information Systems and Information Technology from the University of Illinois at Urbana-Champaign College of Business. During his time at Illinois he ran for the Men’s Track and Field team and served on the Student-Athlete Advisory Committee (SAAC). He also was an undergraduate research assistant to management professors and conducted independent research as a Ronald E. McNair Scholar. He has gained experience in business and technology analysis as a Systems Analyst intern at Liberty Mutual Insurance and IT Analyst at John Deere Technology and Innovation Center. He went from NCPRE to an internship at Bain & Company in their Chicago office as part of their Information Services team. His research interest includes topics in Science, Technology, and Society as well as Organizational Behavior and Economic Sociology.